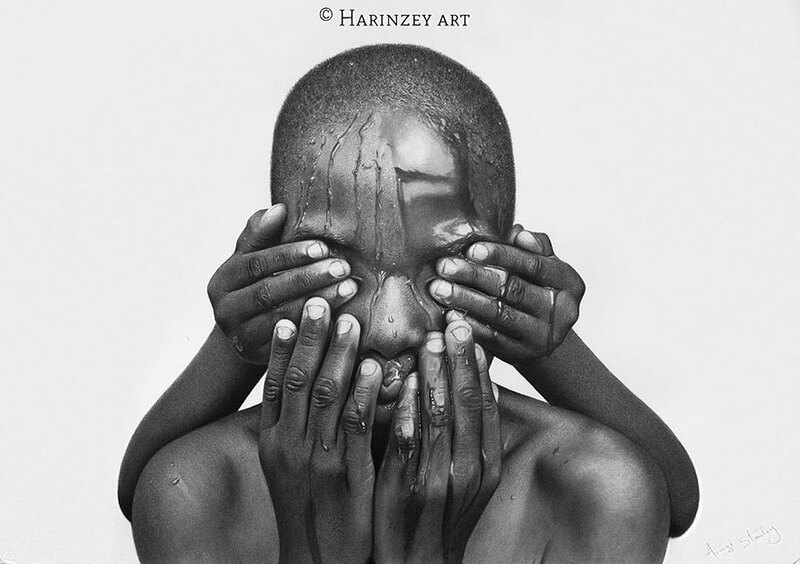 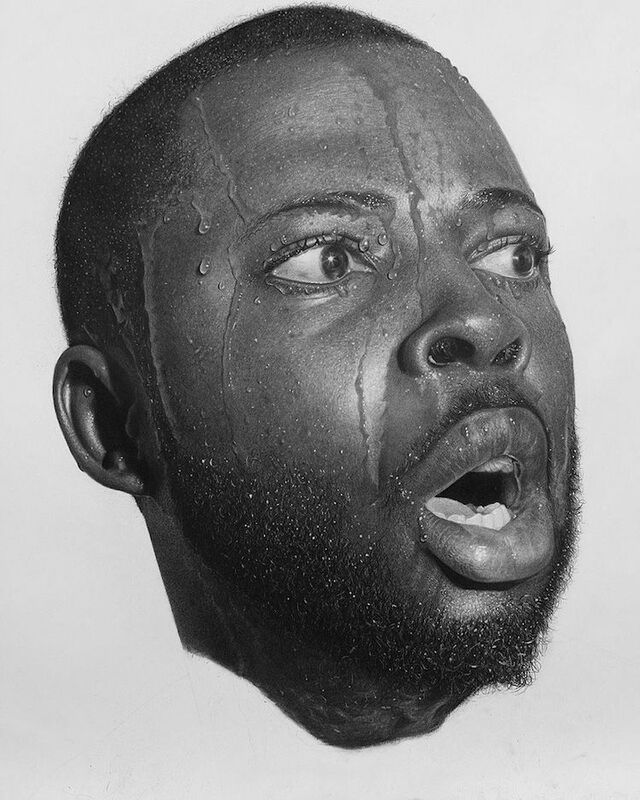 Nigerian artist Arinze Stanley creates hyperrealistic pencil art that captures the spirit of his subjects. 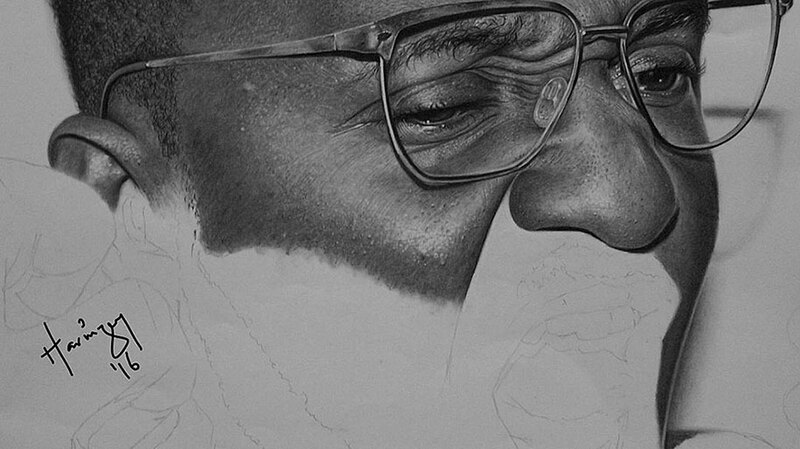 His incredible portraits, which can take up to 200 hours to complete, are nuanced artworks that tell as much about Stanley’s patience and dedication as they do about the sitter. 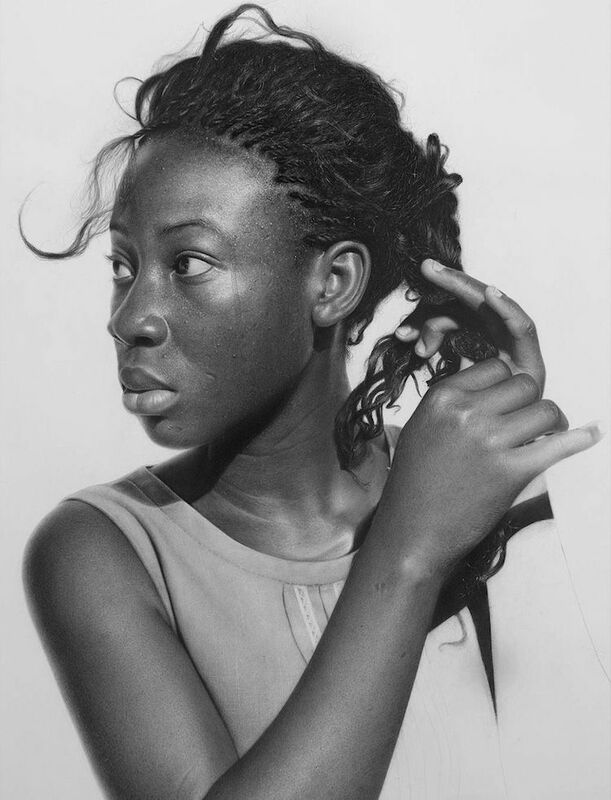 His dedication to his craft has quickly brought him to success and he can easily be included in a field of top photorealistic portrait artists. 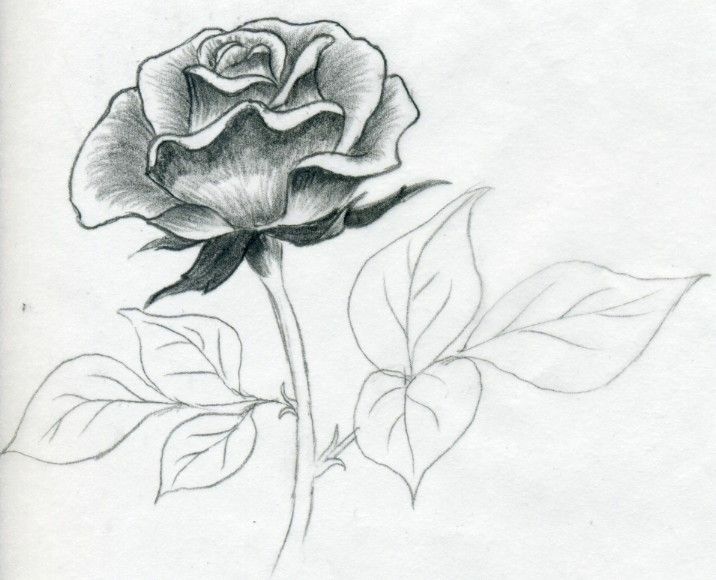 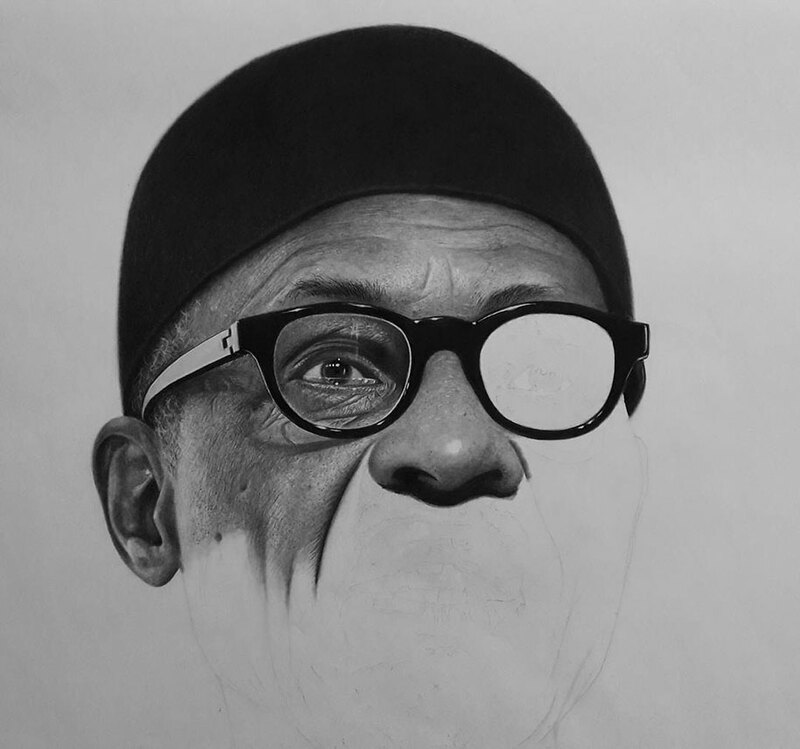 His Instagram is a virtual pencil art tutorial, as he gives a masterclass by continuously posting progress photos of his new work. 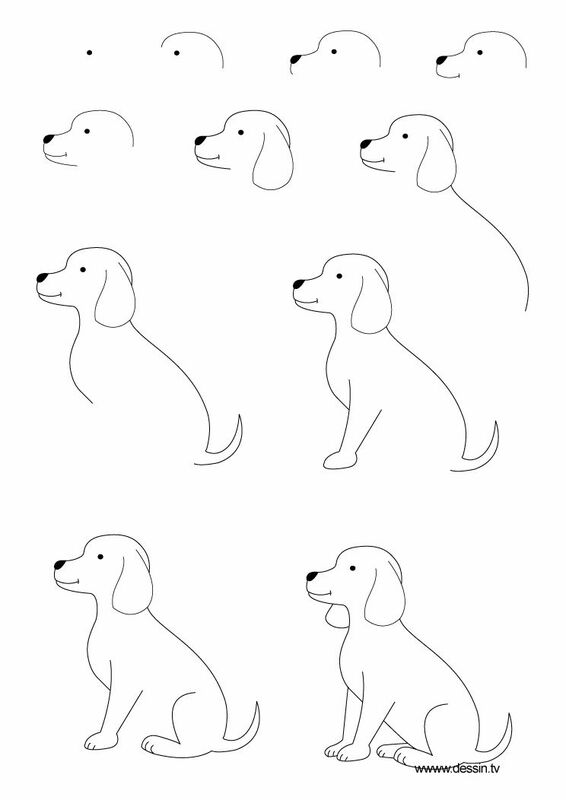 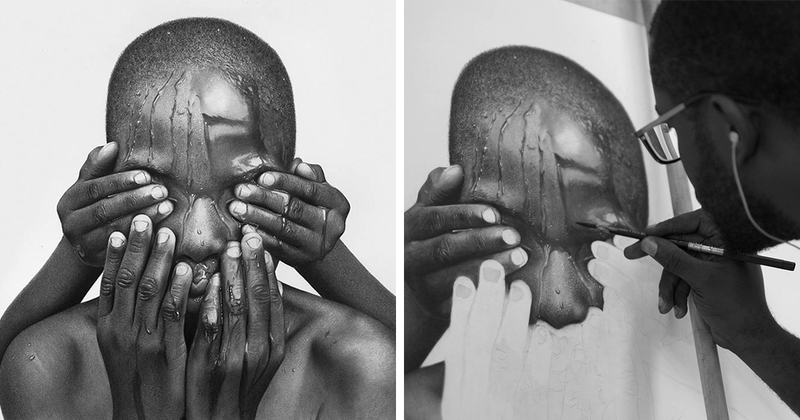 Working on one area at a time, the figures emerge from the sheet of paper. 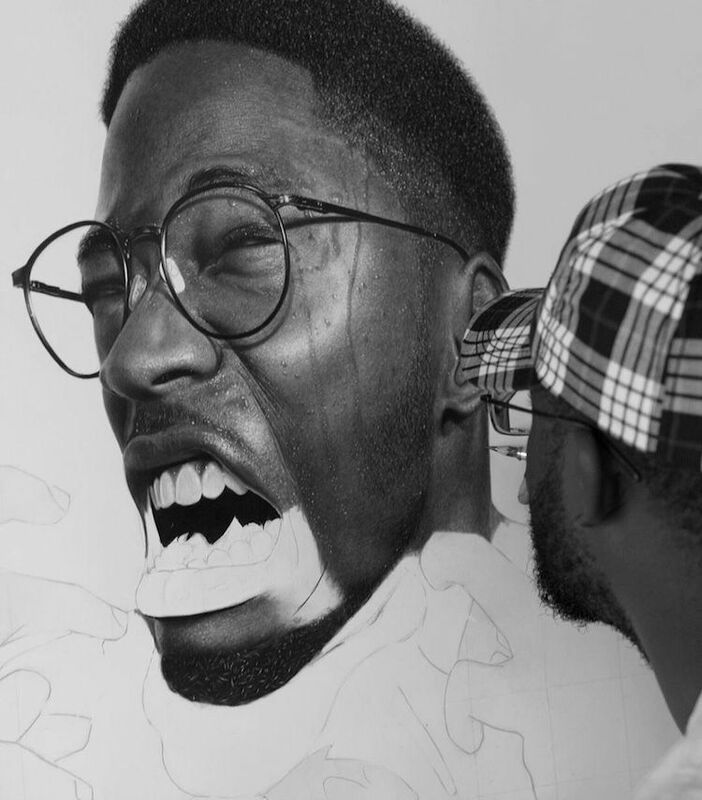 Striking in and of themselves, progress shots are a fascinating look at the artist’s creative process. 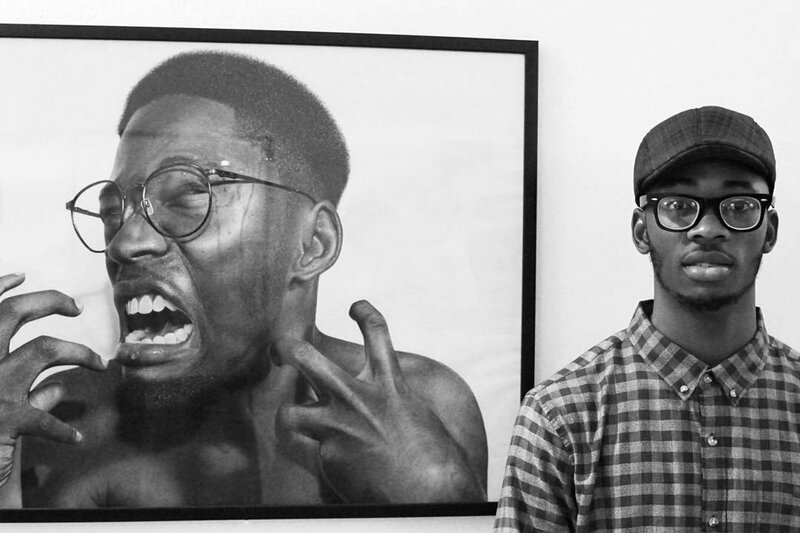 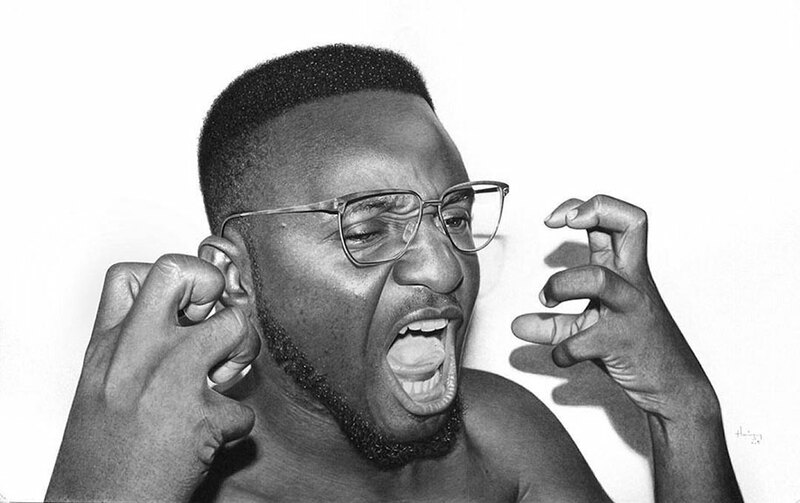 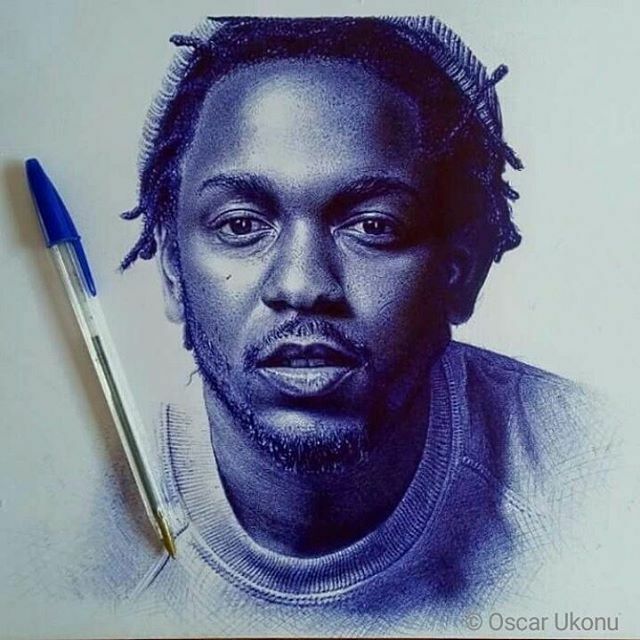 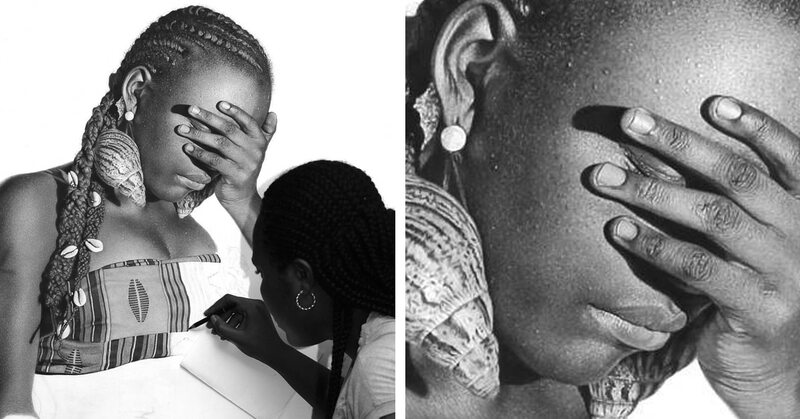 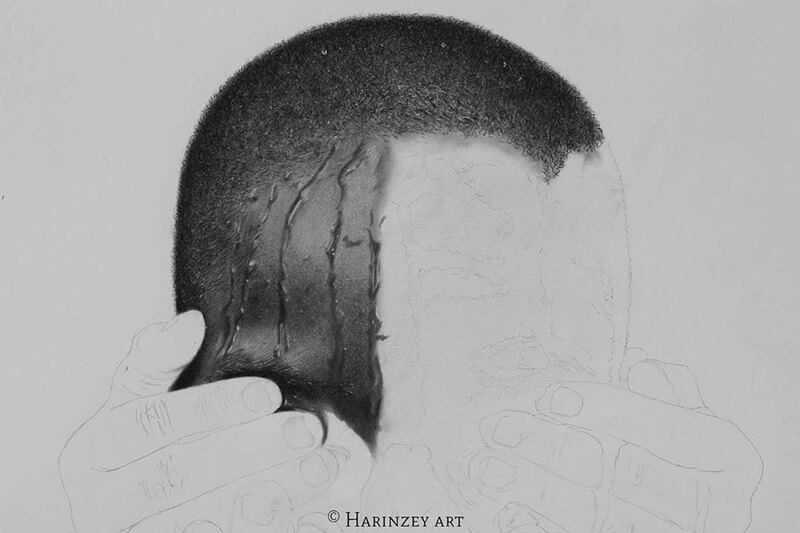 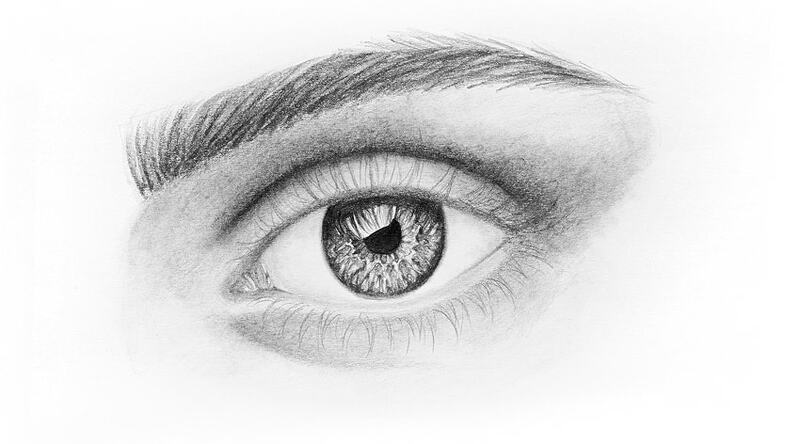 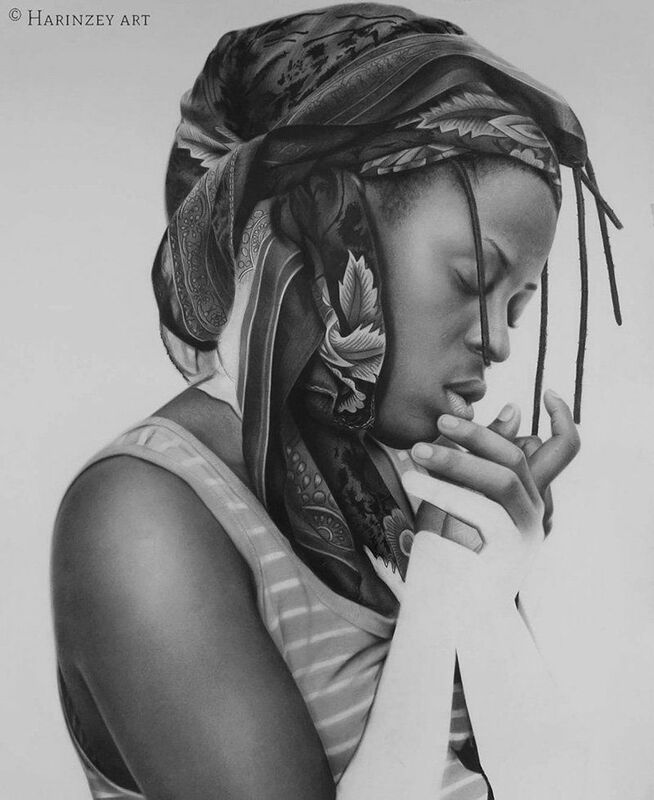 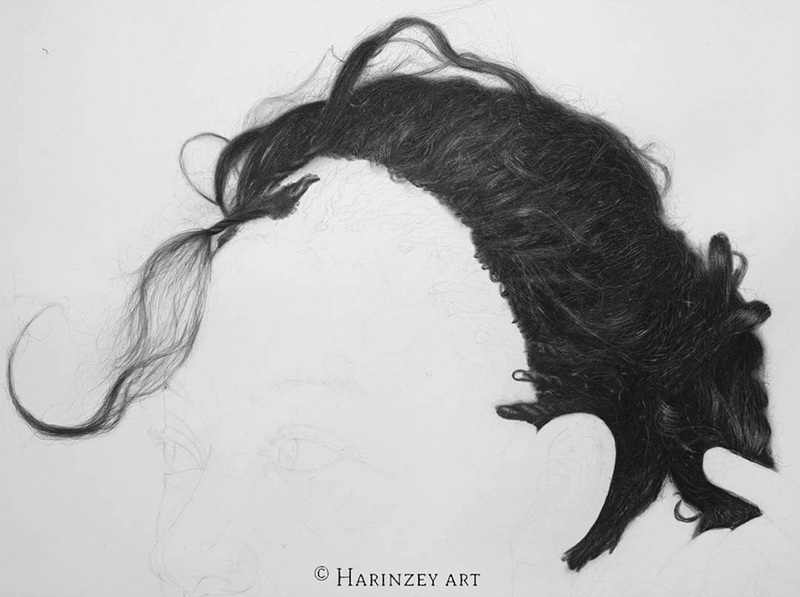 Arinze Stanley can spend up to 200 hours completing his hyperrealistic pencil art portraits. 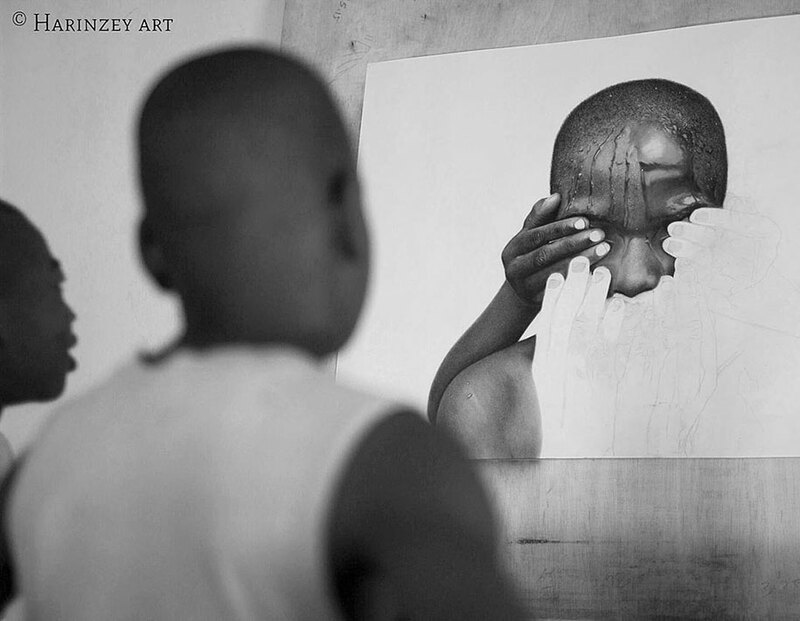 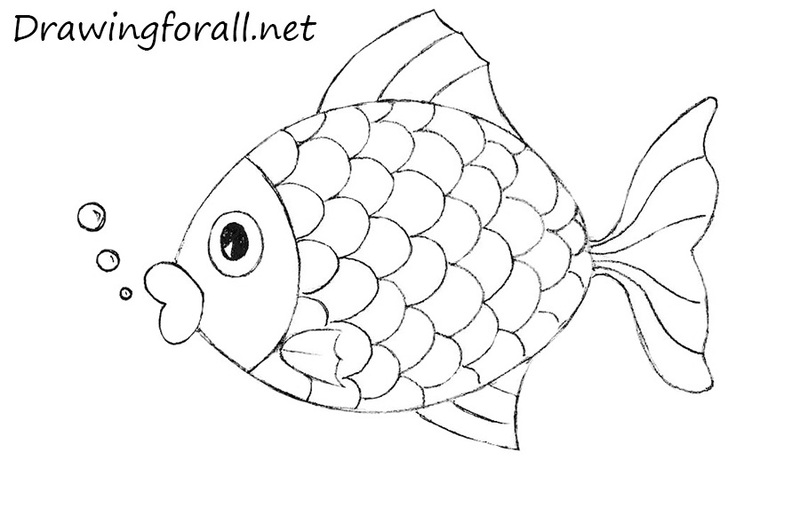 Stanley’s interest in art was sparked early in life by the paper that surrounded him at his family’s paper mill. 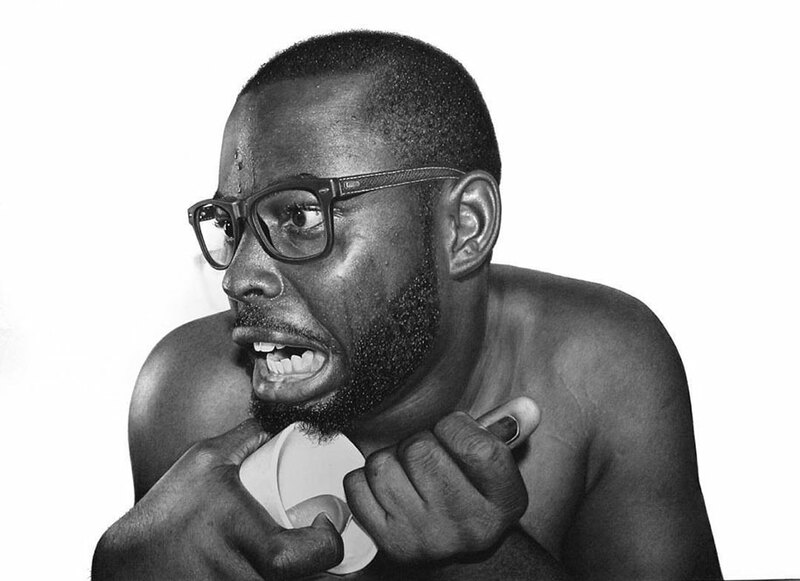 First embarking on a career as an artist in 2012, he now takes his camera with him everywhere to shoot reference images for his work. 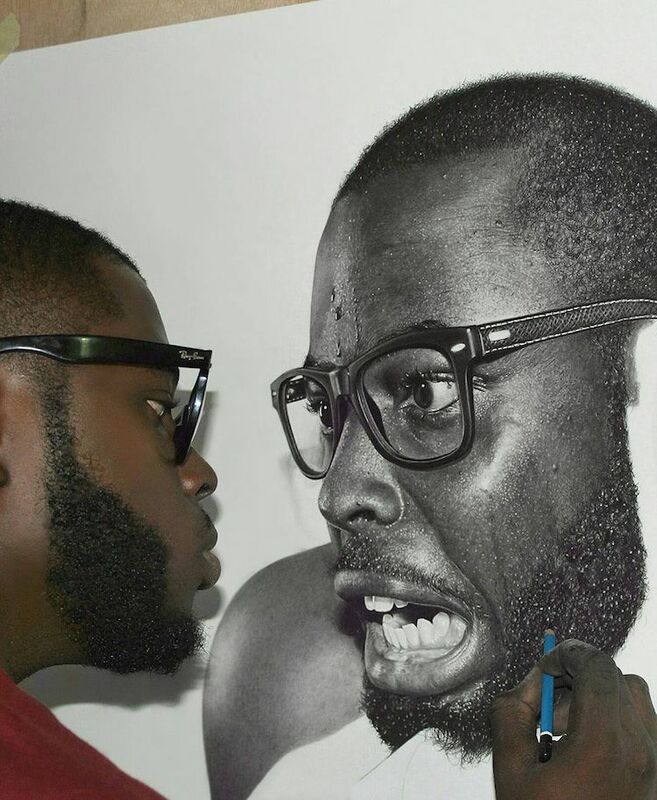 From there, he intensely studies his subjects, pulling out the emotions in their facial features.